Purchasing a house is a dream that everyone has. When you transform that dream into a reality, you are filled with joy and pride. However, the dream is often overshadowed by the massive costs involved in the purchasing of a property. Home loans can pave the path for you from the dream to reality easily. You can use the loan amount to buy the house of your choice. However, you must keep in mind certain things before you go for a loan. The most important factor that must be taken into consideration while choosing a home loan is the rate of interest associated with it. Different banks offer home loans that can be availed by you after you prove your eligibility towards it. We will see some tips that one should know about Home loan interest. At present, the housing loan interest rates have gone down substantially. 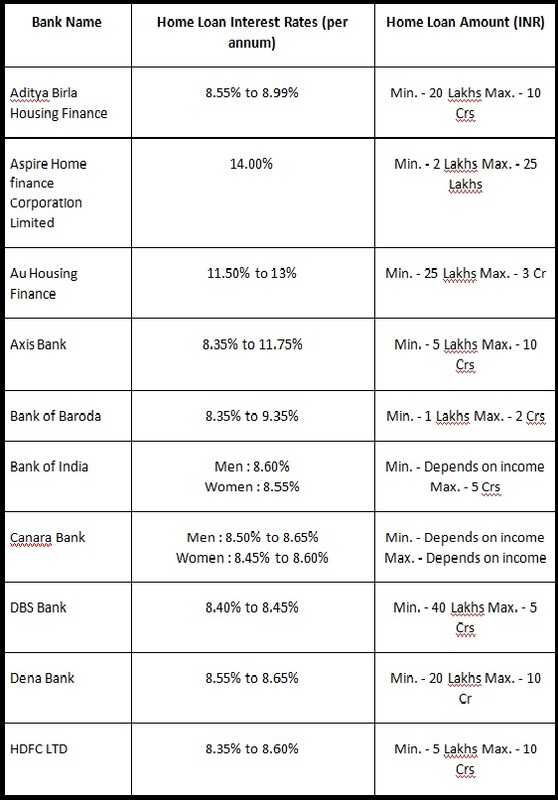 Thus, a small difference between the rates offered by different lenders can mean quite a lot for you. You may think that you have got the best deal ever with a particular lender. Some of the things that you must remember are mentioned in this article. These 5 simple tips can help you bring down your current Home loan interest rates even more. A shorter tenure of the home loan will bring up the equated monthly installments that you pay. The interest is collected first by the bank. The principal portion of the EMI is very small at the start of the loan. As the tenure progresses, the interest lessens and the principal payment becomes greater. Banks first recover interest then principal. Your total payment that needs to be paid back to the bank will reduce significantly because there is less interest charged on the principal as the duration to charge interest is shorter. Ensure that you pay an extra equated monthly installment amount each year. This will definitely help you to reach the end of the line way before you expect. In case you have surplus sum left in hand at the end of a particular month, ensure that you add some more to the EMI. This will bring down the principal and interest amount for you. Make a habit to give a boost to your EMI payments after every appraisal that you get. The target should be at least a 5% increase in the EMI payments. You will effectively reduce the amount of interest that you have to pay in the long run. If you come across a bank or an NBFC that is ready to offer a rate lower than your current lender, consider switching to the lender offering the lower interest rate. The repayment of interest can be reduced at ease by refinancing the housing loan at a rate lower than the current rate. Ensure that you check things like prepayment penalty and legal fee before you plunge to refinance the home loan. After April 2016, all the banks have moved their base rate to marginal cost of funds based lending rate or MCLR. 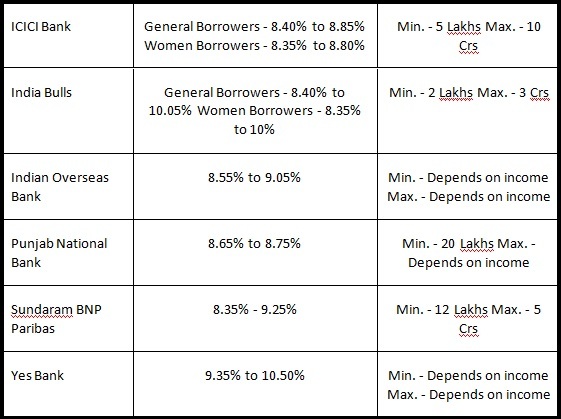 This allows the borrower to avail benefits from the rate changes. In case you took the loan before April 2016, request your bank to switch the loan to marginal cost of funds based lending. 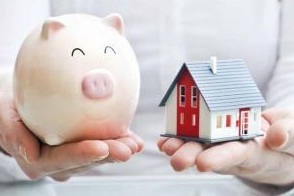 Everyone tries to avail the lowest rate possible with their housing loans. Ensure that the one you go for allows you to comfortably cruise through the month without facing any financial crisis at any given point of time. You must aim to make repayments of the principal amount as early as possible. That way, the equated monthly installment will not feel like a burden to you. Ensure that you do a lot of research before you pick a particular home loan. Nice Blog. We are planning to take a home loan as of now we are analyzing and comparing interest rate. You have written very nice information about home loan interest rate thanks for the wonderful info.